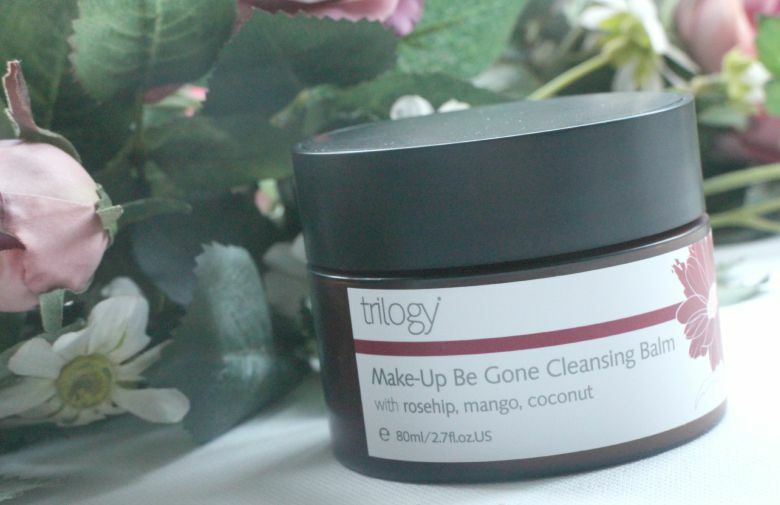 Trilogy have recently added the Make-Up Be Gone Cleansing Balm* to their skincare line up and its been added it to my skincare regime over the past couple of weeks so I'm able to share my thoughts with you today. At £20 this is one of the more affordable cleansing balms on the market for an 80ml tub. Also included is an organic cleansing cloth which I've been loving. It's thinner than the regular flannels I use and my only complaint is that I would like more so I have time to wash between uses. A scoop of the Trilogy Cleansing Balm on your fingertips and massaged into dry skin will melt away your make up. Whilst I prefer to remove eye make up with a micellar water first this will go to work on your hardiest mascaras if you don't mind a brief moment resembling a panda. Then simply wash away with your cloth and as its name suggests, make up be gone! My skin has certainly welcomed using this product and it's a step I've enjoyed doing of an evening. Sometimes cleansing balms can feel a little too tough and hard work to use but there's enough slip from Trilogy's offering to make the experience a pleasant one. Whilst I would usually go straight in with my cleansing milks or toners whilst testing a product I like to use a little longer to seek any dryness from products and there was none from this. 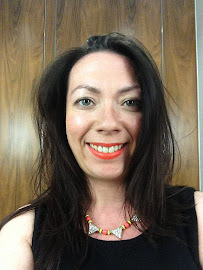 Skin looked supple and smooth and I could be forgiven for thinking the rest of my regime would be unnecessary. My experience of cleansing balms is limited I must confess and I feel I could end my search here. Are you a fan of cleansing balms? I've never tried a cleansing balm... I'm fairly low maintenance when it comes to skincare. Probably not a good thing! I don't know you look pretty good!